My college is some way different from other colleges. My college Infrastructure, faculty members, seniors and even the workers they all are of good nature towards us. We feel good and do not face any problem in any case. When I gonna pass out from this college I miss alot . Historical nd memorable, Life changing!!! 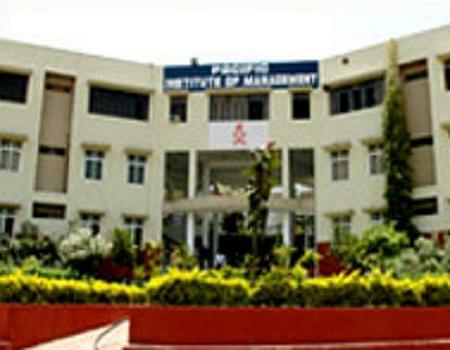 It was the 1st private B-School recognized in the lake city and through its incessant endeavor brought Udaipur on the national Map of Management Education. From the day of opening institute regularly performs and maintains its level of education and believes in regular improvement of quality. All the members of teaching staff and lab assistant are very cooperative and helpful. Institution is a regular organizer of events active participants in other institution events and activities. By keeping in mind, management sets financial budget for research projects of students and faculties and promotes them to be creative and interactive with latest technologies. All the members of the institution are advised to work for the welfare of the society as institution and its governing bodies are the active participants in the society. 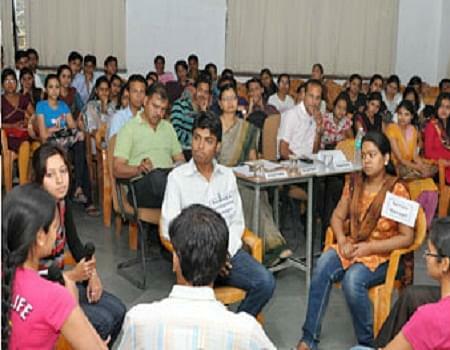 Institution curriculum is designed by keeping good health concern of the students. Institute management cares about new technologies and ever changing scenario of the world and tried to align their students with this world. Institution is well neat and clean and maintains all possible amenities which are needed for suitable movement of knowledge. Pacifians has outdone in numerous intercollege competitions and received awesome honors Globally. Maharana Pratap Airport 24 km, Ahmedabad 262 km Jaipur 406 km .Jodhpur 275km and Mount Abu 185km. 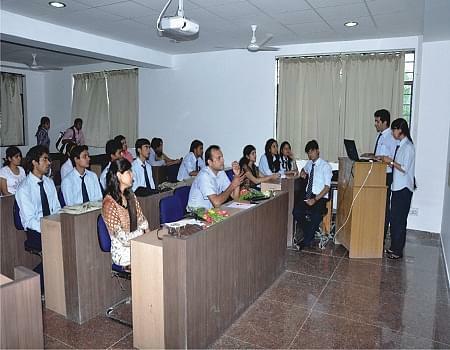 Why to Join Pacific Institute of Management? Amphi Theatre: -With a volume to hold 300 people, amphitheater holds particular of the major festivals and other proceedings. Reading Room: -Pacific recognizes the priceless contributions of interpretation as a habit & to promote the same, two reading rooms have been carefully design to provision our absorbed readers. Pacific Hills. 12, Pratap Nagar Extention, Airport Road.